Build quality incoming links. Link popularity is an essential element that affects search engine ranking. What you need to build is both internal links and incoming links. Submit website to web directories and if needed, to search engines. 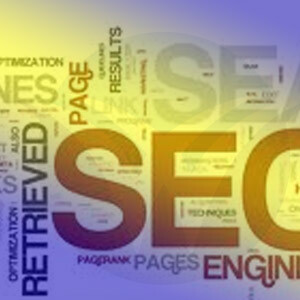 The more popular the website is, the more it will be considered relevant by the search engines. Don’t forget your Meta tags: Title tags, Descriptions, and Keywords. When writing the Meta description, make sure to include relevant keywords and phrases related to the web page. 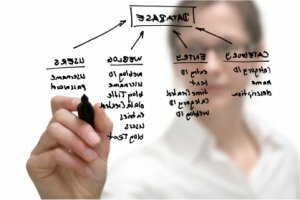 Avoid using excessive irrelevant words in the Title tag. Irrelevant words include the common words like the, a and an. The search engines simply ignore them. Set up a site map for the website. This will help the search engines find all your web pages. 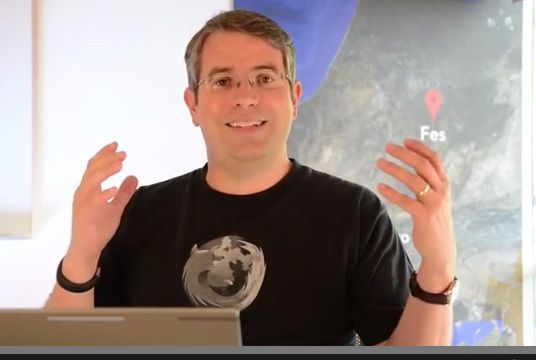 When setting up internal links, don’t have excessive links in a single web page. Website content must be optimised for the right keywords and phrases. Do not have excessive keywords in one page. The page may be penalised for keyword stuffing. Read about keyword density to avoid triggering a red flag from the search engines. Limit the number of words in a single web page. Long content will bore the readers. Limit the number of words to at least 400 to 700. The domain name must be optimised. Use keywords in the domain when possible. Keyword density of at least 2% must be maintained. Use keyword rich and optimised anchor texts for your links. Use keywords in naming the pages of the website. If there are two or more words for the name, separate them using a hyphen or an underscore. Use alt tag or alternative text for images. This is to ensure that the search engine spiders will have something to read through the image. Consider using the plural versions of your keywords. For some search engines, the result for a singular keyword contains even those pertaining to its plural forms. However, result for searches made using the plural form of the keyword may not include results using its singular form. 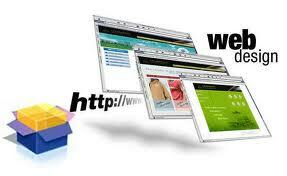 Increase navigability of the website for both the search engine spiders and the site visitors. The homepage must contain links to the most important pages of the website. Choose an average size font. Tiny fonts may be considered spam. Also choose font colour that will contrast with the background colour. Lastly, ask an expert. Pooling your knowledge can get you further than you think.